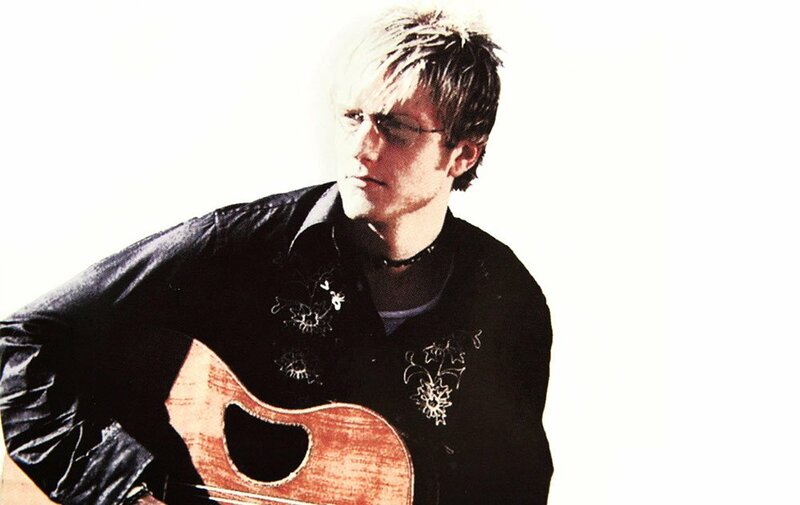 Matt and Sherry write songs that express their heart and passion for God and life. 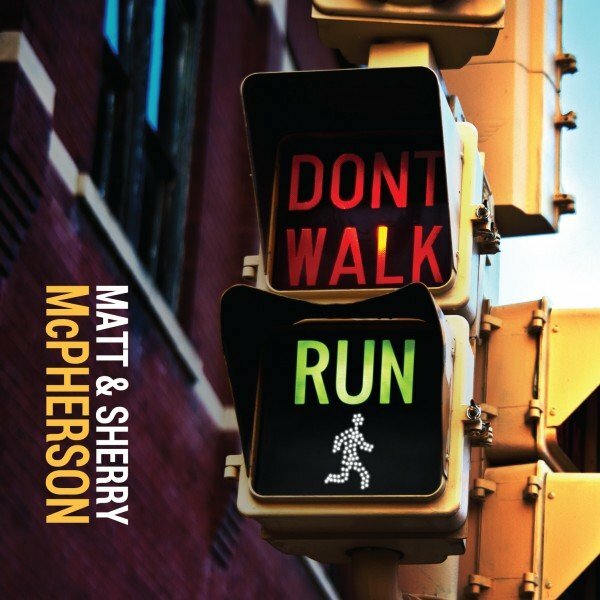 Their personal experiences are a big part of the songs on Don't Walk, Run, and their prayer is that you will be encouraged and blessed by this CD. With its great songs and outstanding musicianship, Don't Walk, Run is an uplifting musical collection that will bless and inspire. Ask for Don't Walk, Run at your favorite Christian retailer, CD store or online e-tailer. 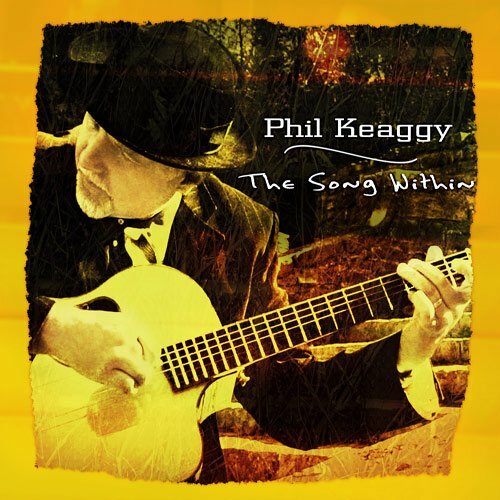 The Song Within is an all new acoustic instrumental album which offers a fresh collection of Phil's trademark memorable melodies and gorgeous atmospheric settings.